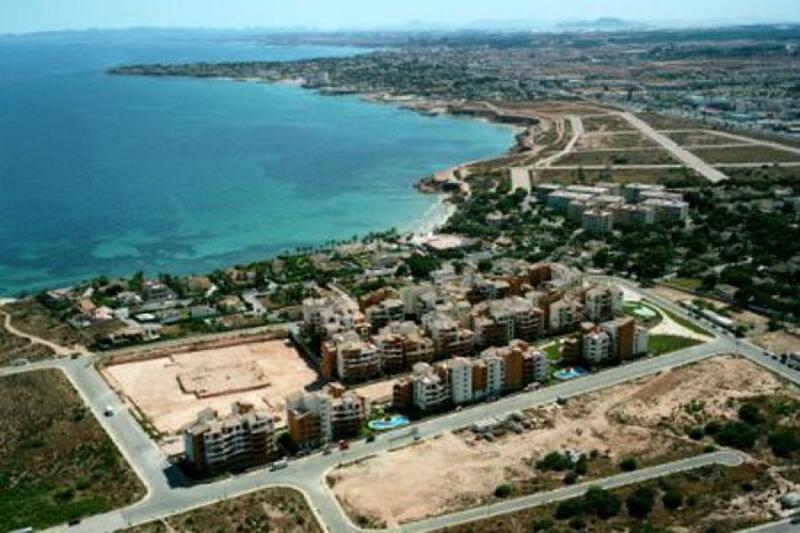 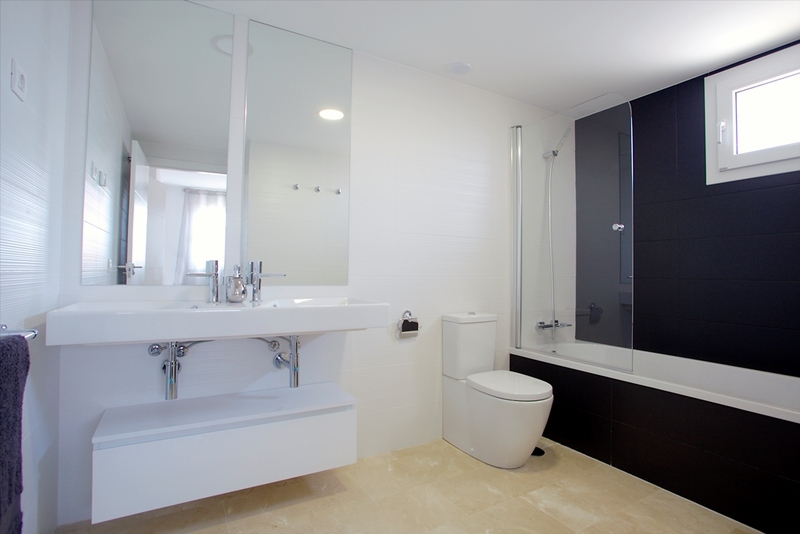 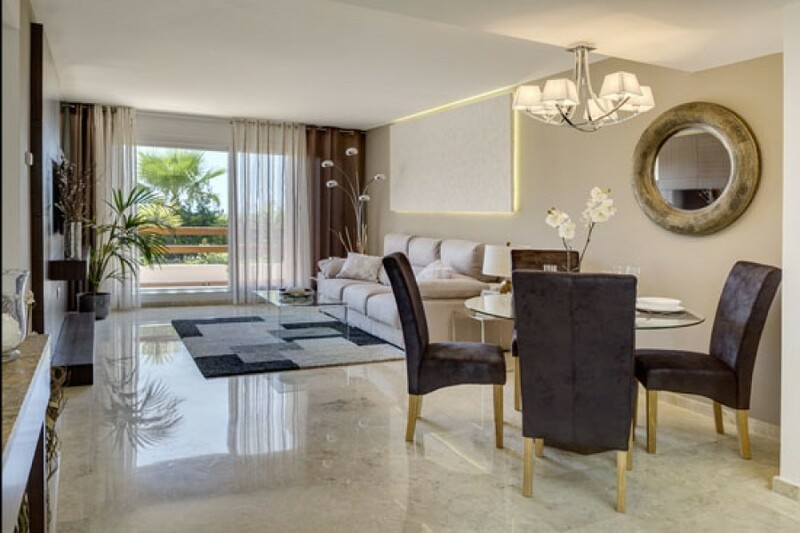 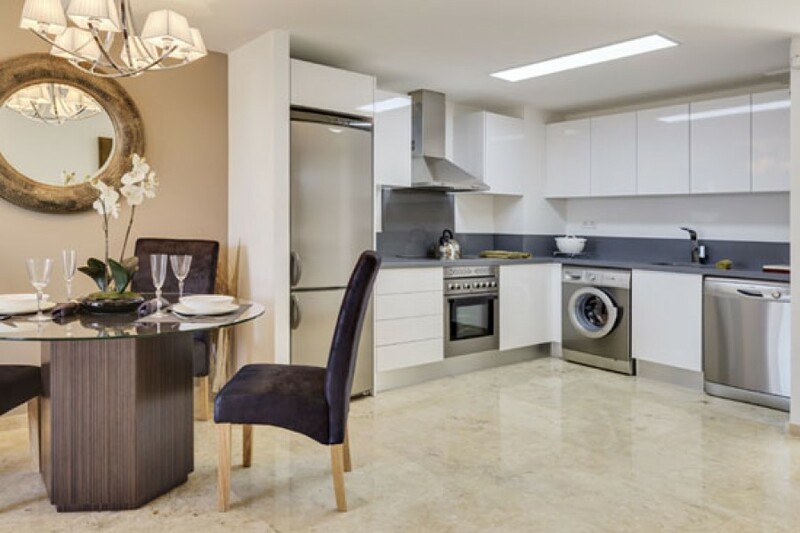 Beautiful apartment located in Punta Prima, Orihuela Costa (Alicante). 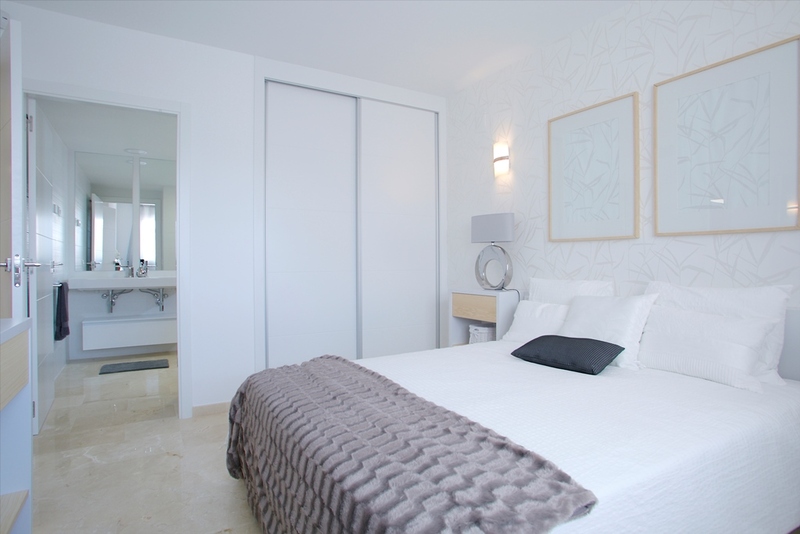 Three bedrooms, two bathrooms, kitchen, living room, terrace. 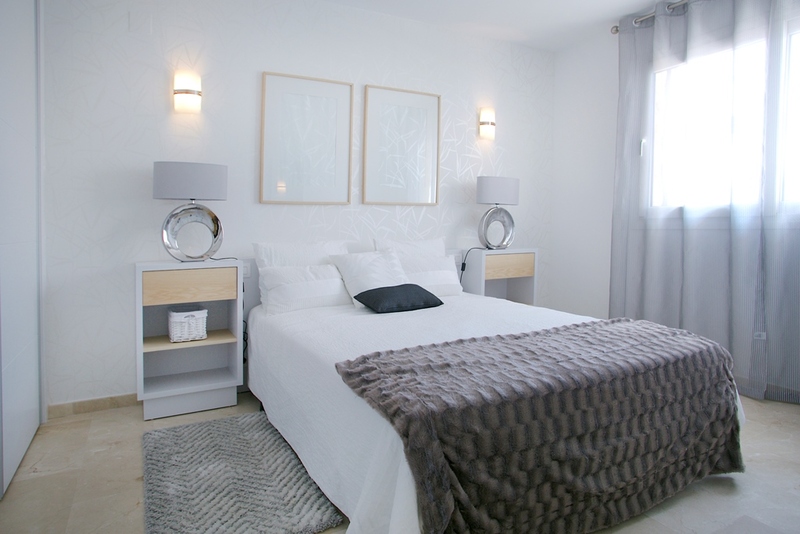 Just 2 minutes away from the beach and close to all amenities. 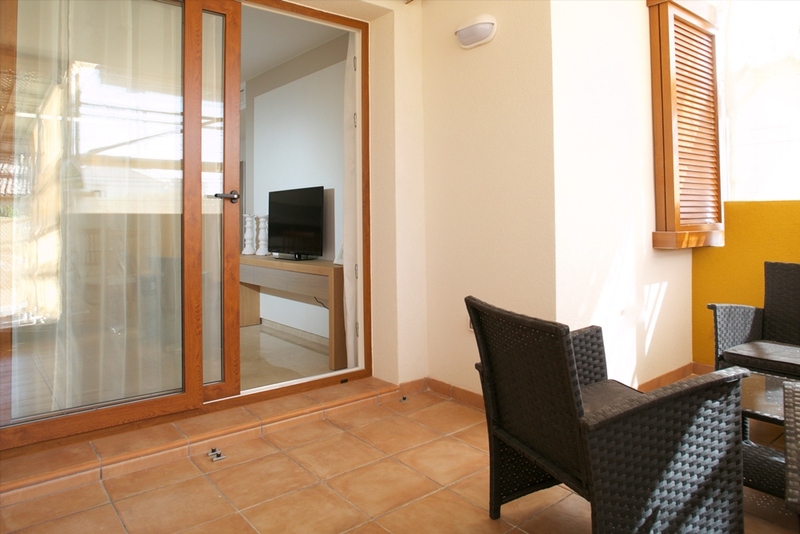 Apartment located in a gated complex, 24 hour security. 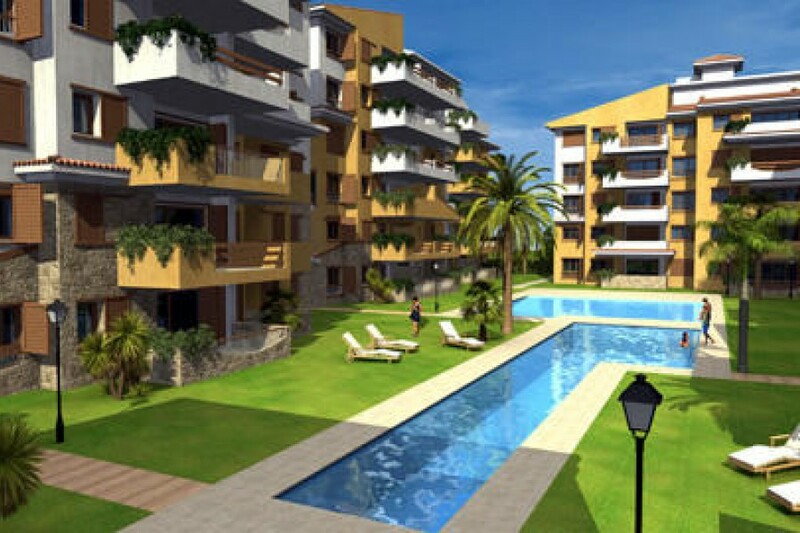 Massive gardens where you can enjoy nature as well as swimming pools and sports facilities. 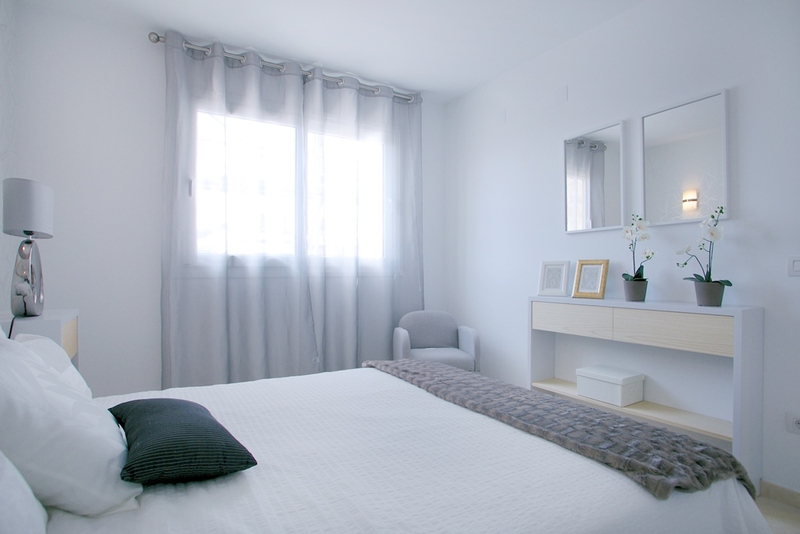 Also one and two bedrooms available. 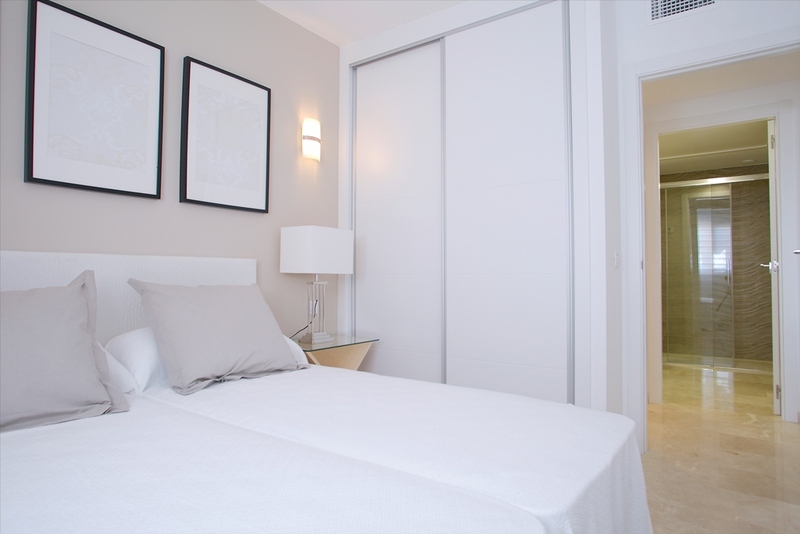 Price includes underground parking and storage room!.